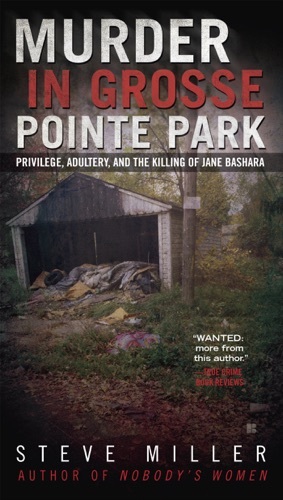 Author Jane Parks discount bookstore. 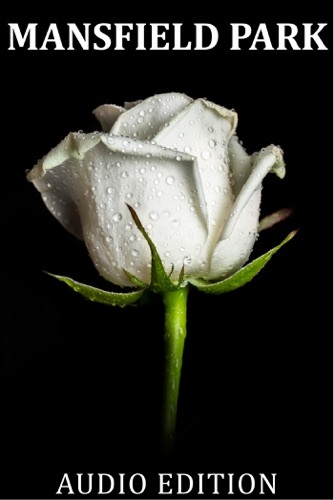 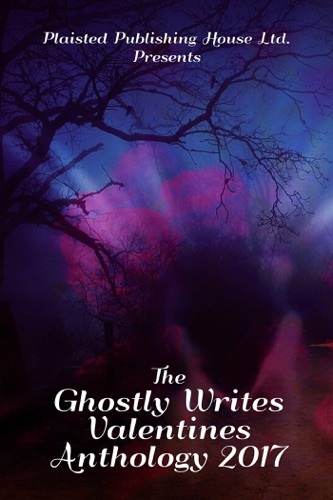 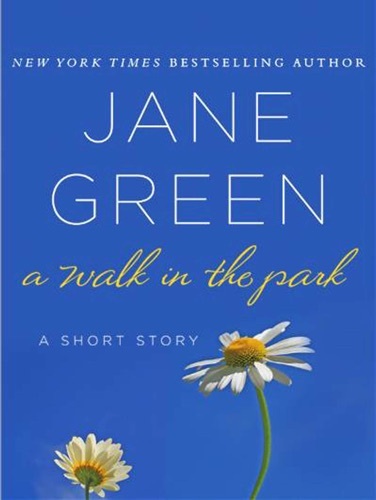 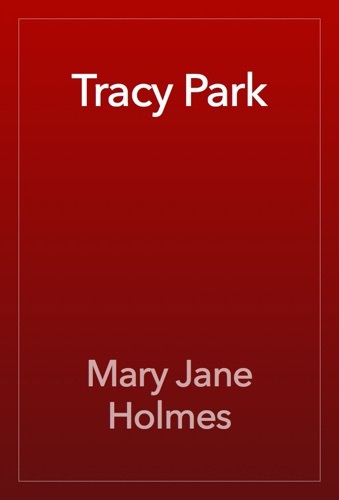 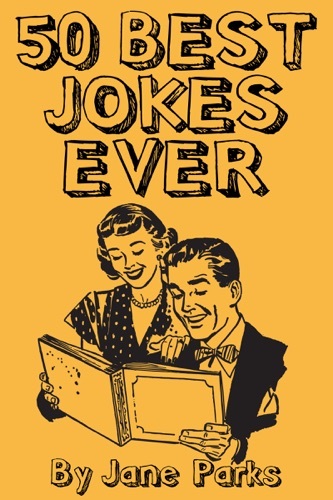 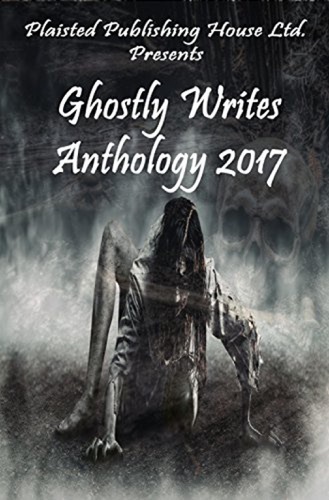 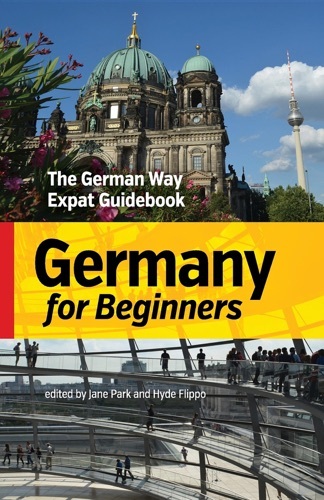 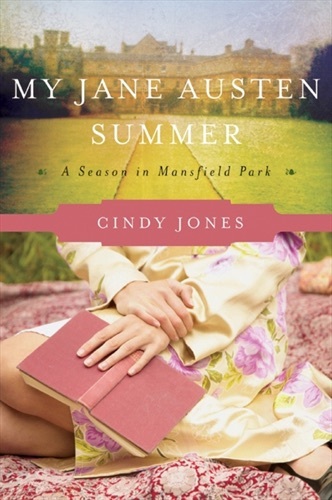 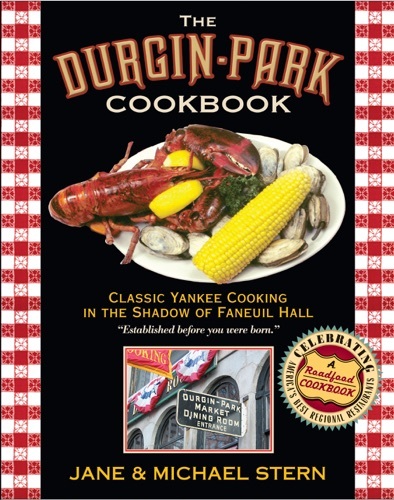 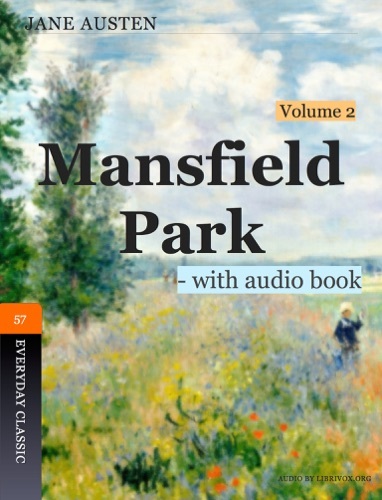 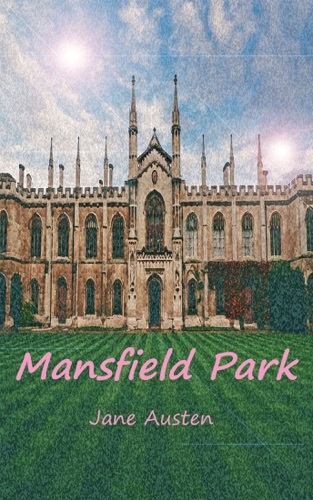 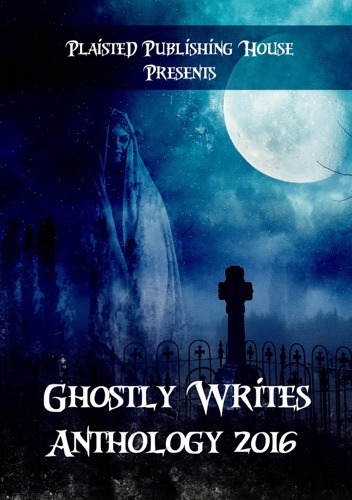 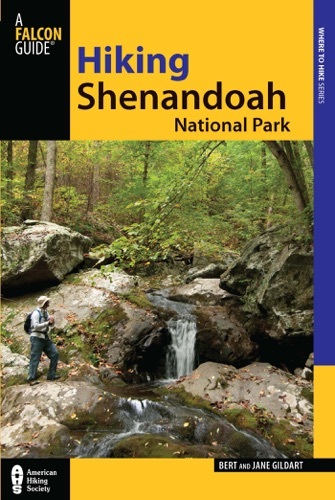 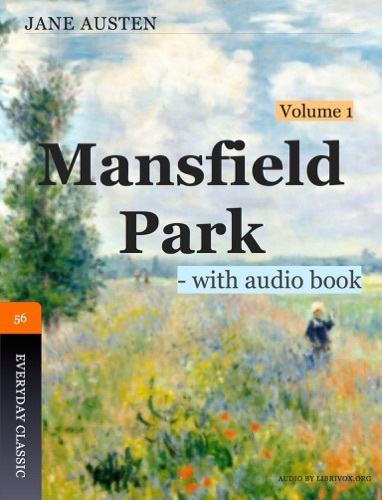 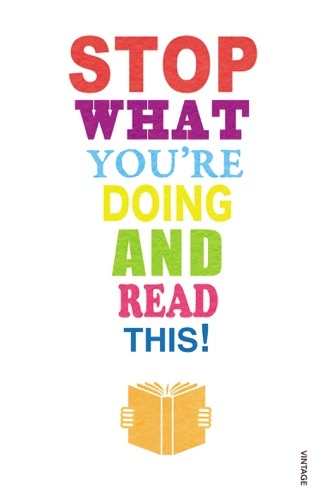 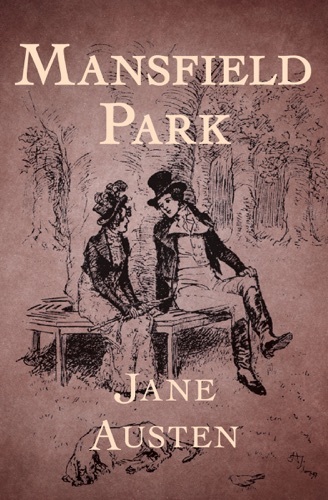 Find Jane Parks cheap books & discount books! 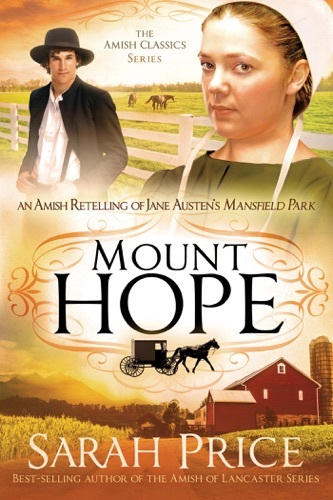 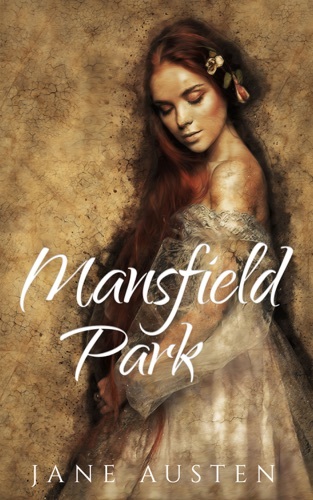 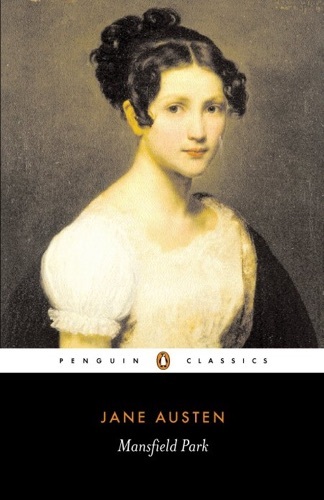 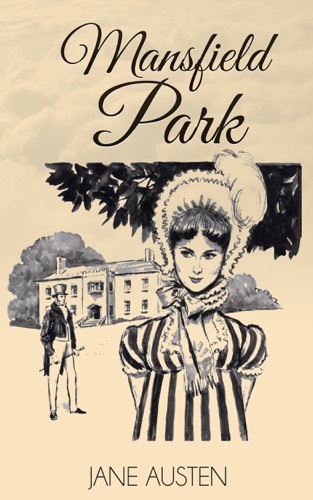 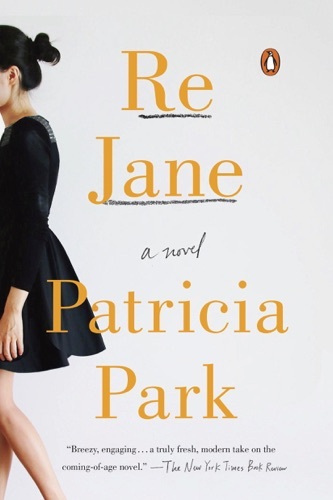 Jane Parks about coming soon.. Charlotte Brontë was a British novelist, the eldest out of the three famous Brontë sisters whose novels have become standards of English literature. 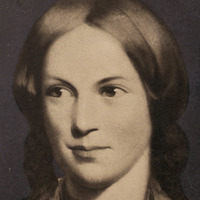 See also Emily Brontë and Anne Brontë. 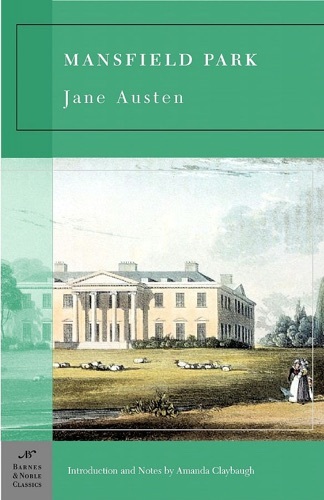 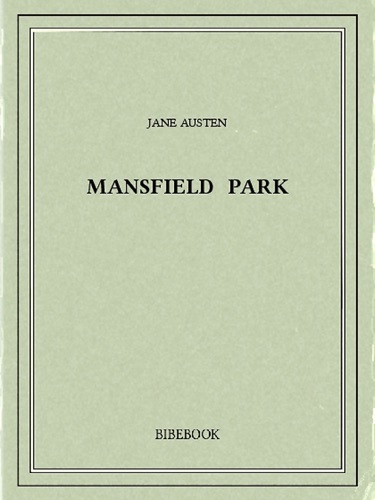 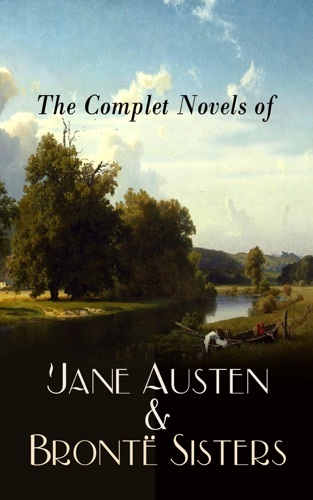 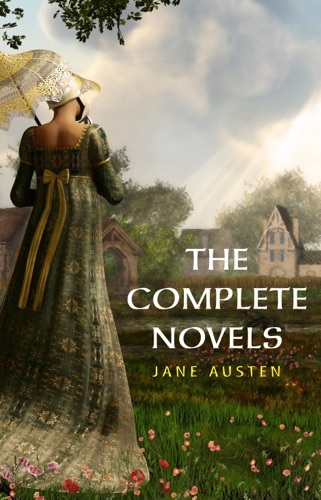 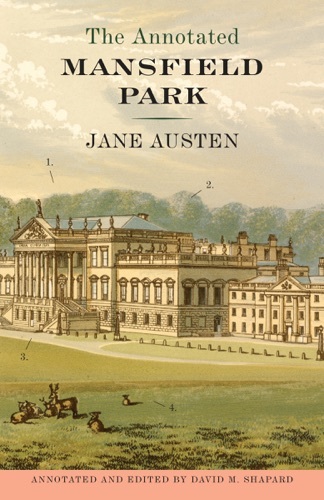 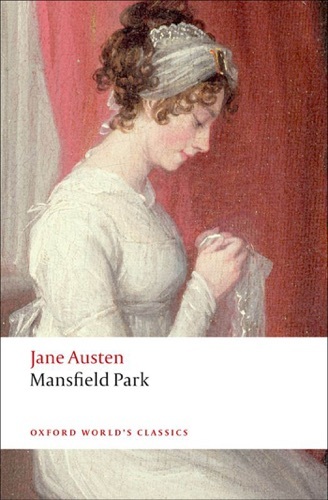 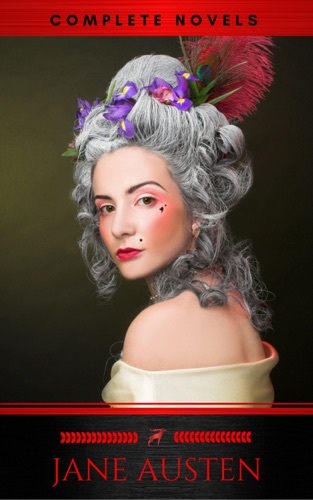 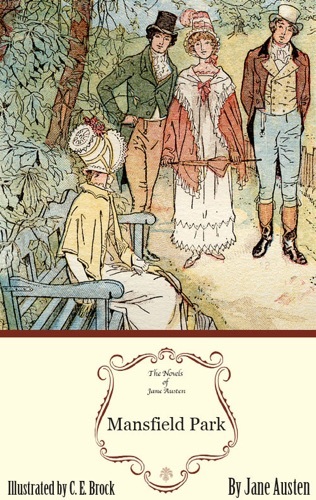 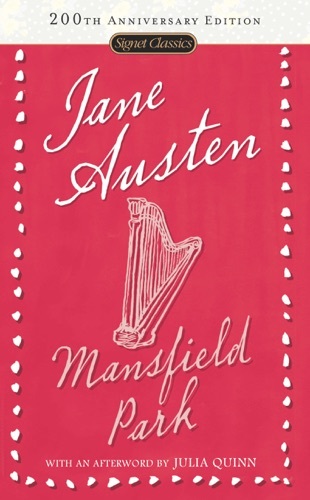 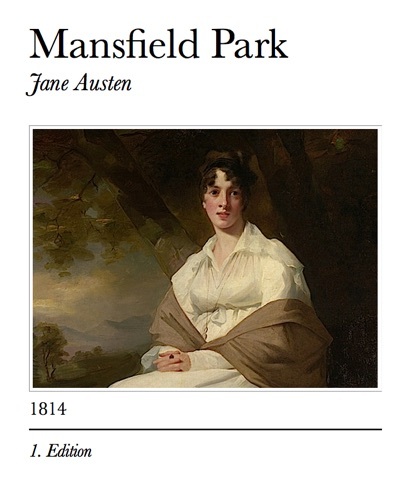 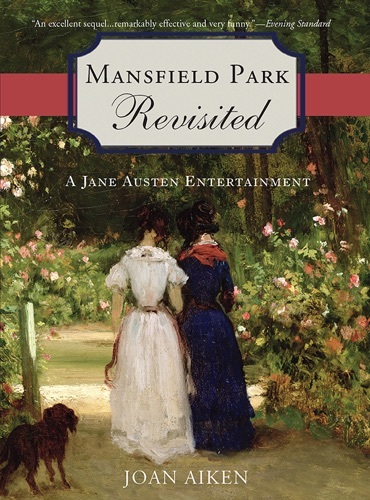 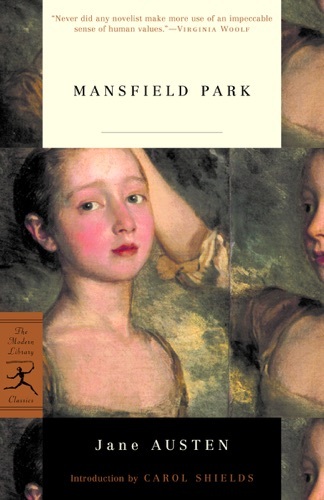 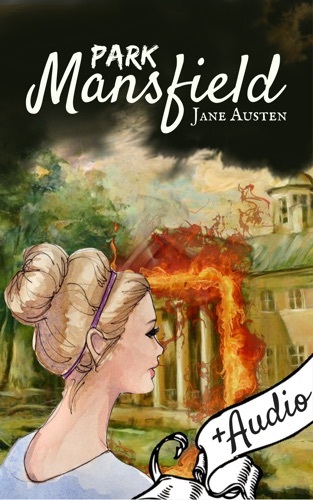 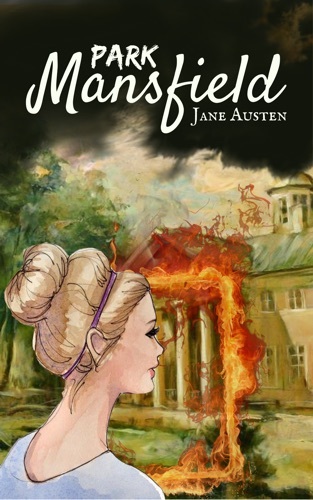 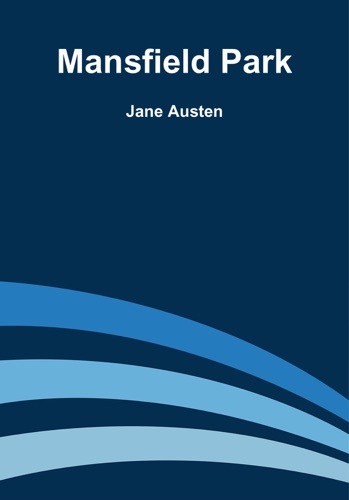 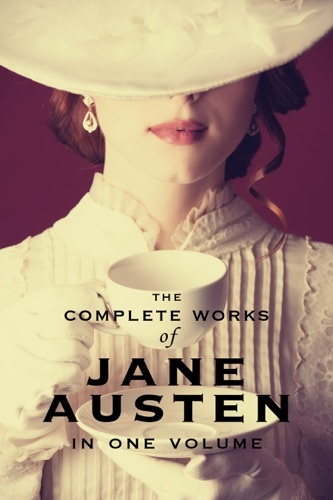 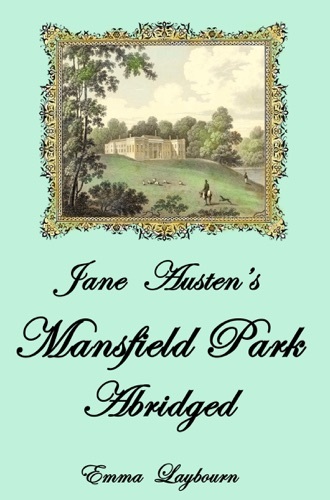 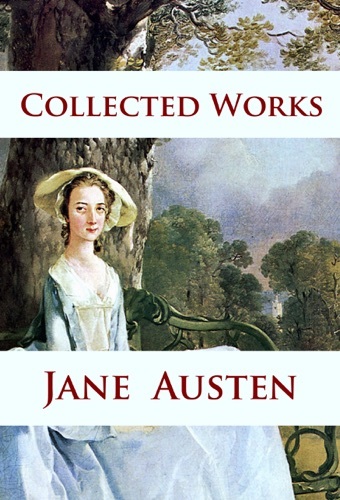 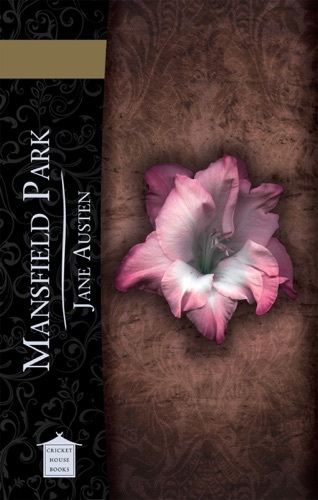 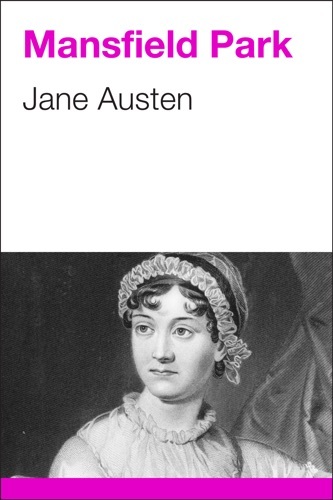 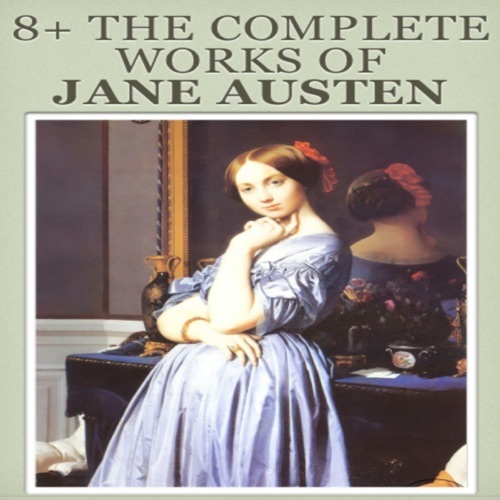 The Complete Works of Jane Austen (Full Text with .. 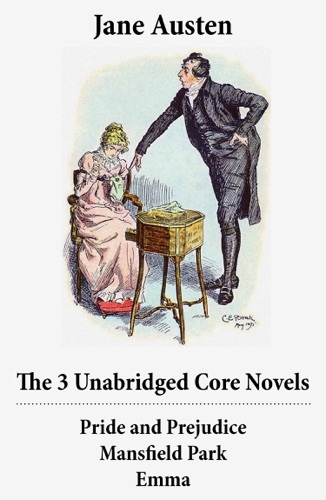 The 3 Unabridged Core Novels: Pride and Prejudice .. 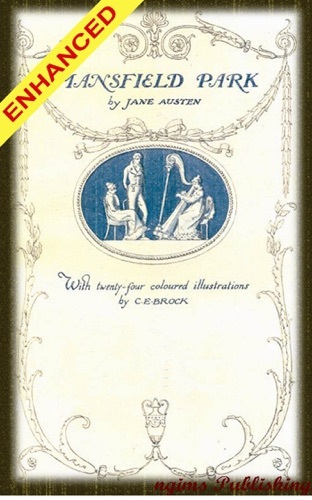 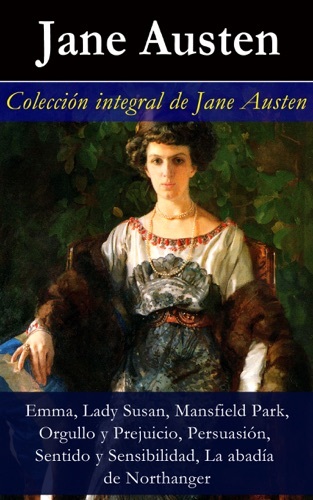 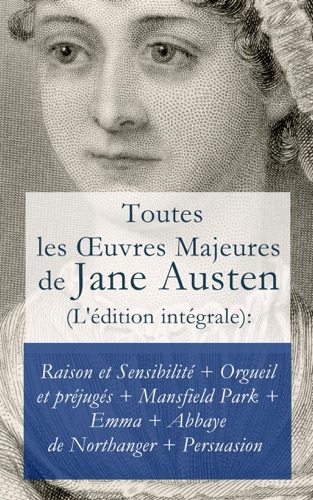 The Complete Novels of Jane Austen & Brontë Sister..
Toutes lesoeuvres majeures de Jane Austen (L'éditi.. 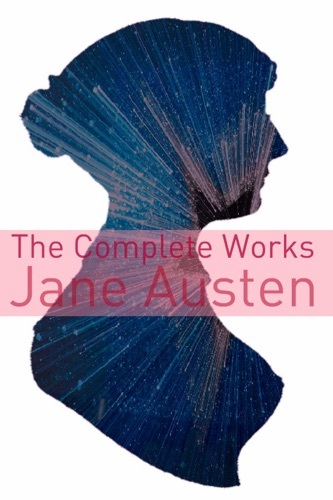 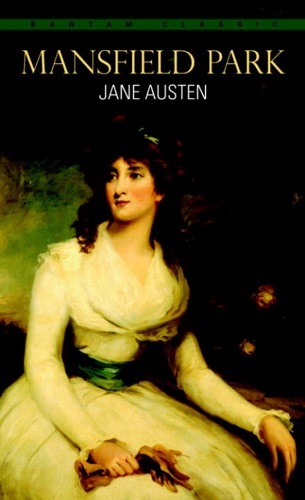 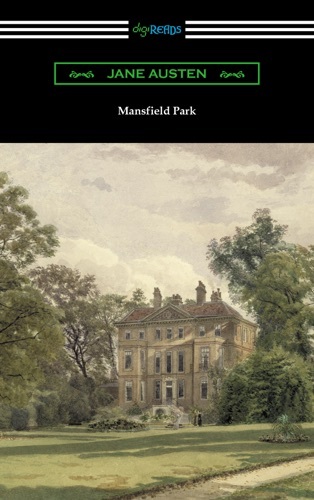 The Complete Works of Jane Austen (In One Volume) ..